Some readers report that they experience problems removing their iPhone’s Safari History, particularly on the iPhone 6 and 6S models. 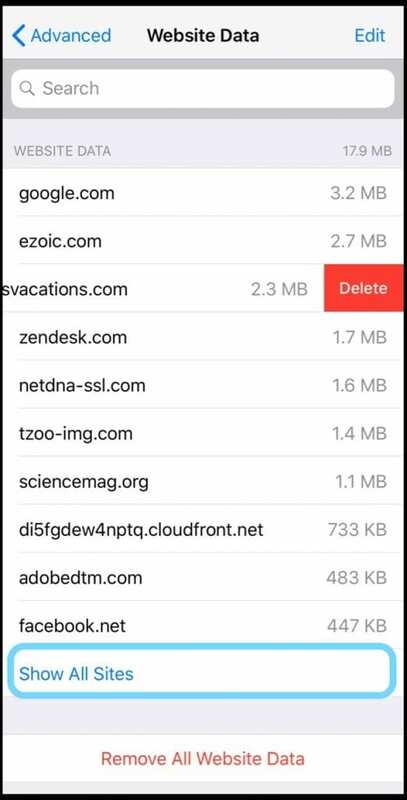 Users try to erase their history in Safari, but it doesn’t delete all websites, some sites come back even after an initial deletion, or Erase History is completely grayed out. 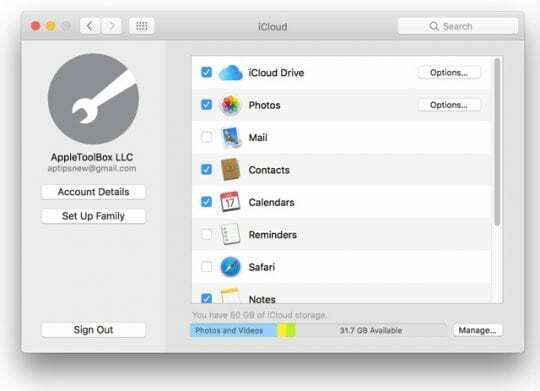 One of the most common reasons this occurs is iCloud syncing. So let’s take a close look at your iCloud sync settings. So first, turn off iCloud’s Safari on your iPhone or another iDevice. Go to Settings > Apple ID Profile > iCloud > and toggle off Safari. If Safari is already toggled off, turn it on, press merge, and then turn it back off again. Then go to all your other connected devices and perform that same action of toggling off iCloud Safari. And if you connect iCloud to your Mac, go to System Preferences > iCloud > and untick the box for Safari. Once all your iDevices and Macs are no longer syncing in iCloud, delete Safari’s History for each device. There is a good chance that you are experiencing this problem because of your “Restriction” settings on your iPhone. There’s an option in Restrictions settings called Limit Adult Content that often causes the Clear History and Website Data option to be disabled. Upon disabling the restrictions, you should be able to erase your history on your iPhone. 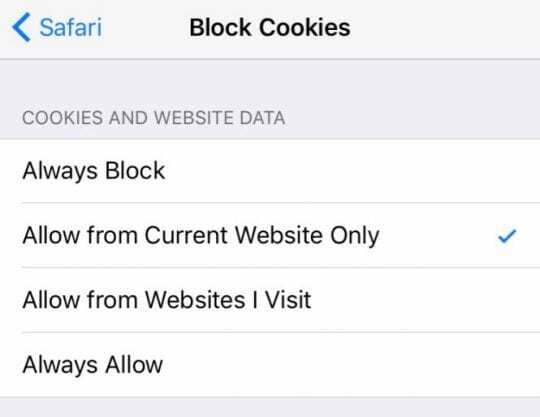 If you only clear History and leave the cookies and data, you can still see all web history by going to Settings > Safari >Advanced (at the bottom) > Website Data. To remove the history, press Remove All Website Data. Cookies store on a per-browser basis, so cookies from a Safari browsing session are not available for any other installed browser, such as Chrome or Firefox. If none of these tips worked thus far, perform a hard reset on your iPhone or another iDevice by pressing and holding the Power button and the Home button (or Volume Down button for non-mechanical Homes) together until the Apple logo appears. 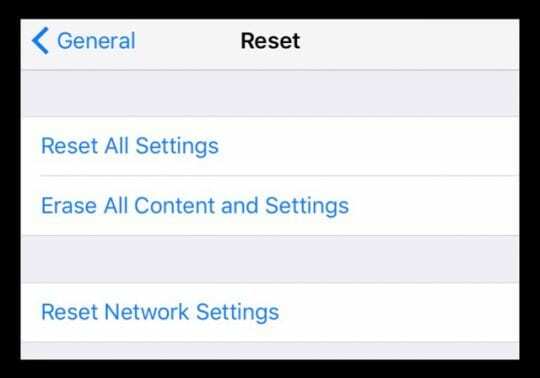 If a reset didn’t help either, tap resetting your Network Settings by going to Settings > General >Reset > Reset Network Settings. This action removes all saved information about network IDs and passwords, so write these down before performing this type of reset. Finally, if it’s still not responding, try a Reset All Settings. Go to Settings > General > Reset > Reset All Settings. Choosing Reset All Settings simply resets all your Device’s settings back to their default settings. It removes all of your personalized preferences for WiFi, Bluetooth, Do Not Disturb, Notifications, General, Sounds, Brightness & Wallpaper, and Privacy. Reset All Settings does not delete any data, such as music, videos, and photos. And all of your email, any SMS texts or iMessages remain. One reader came up with a complex but effective solution that others report worked for them. Give this one a try, if other solutions failed thus far. This solution worked, but it’s quite involved. Give it a try and make sure you follow each step in order. If not, it won’t work. First, open Settings > Safari and set Cookie and Website Data to Allow from Websites I Visit and then press Clear History and Website Data. 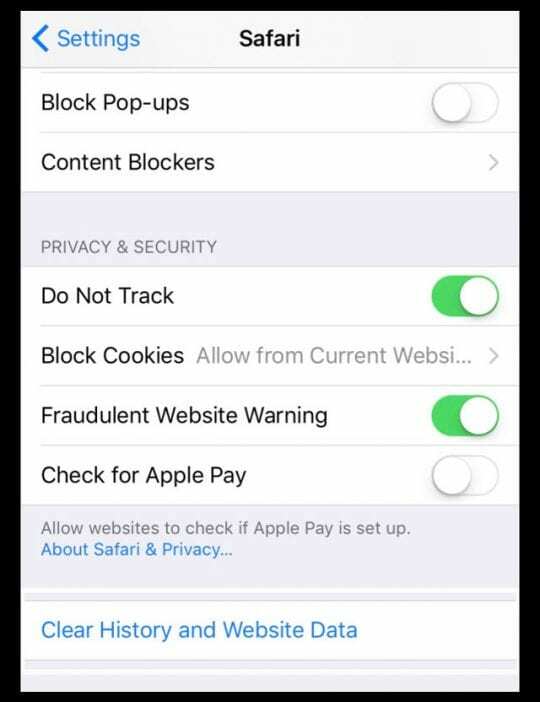 Staying in Settings > Safari, tap Advanced (at the bottom) and select Website Data and write down all the sites that are listed. Make sure you tap Show All Sites and write down those too. 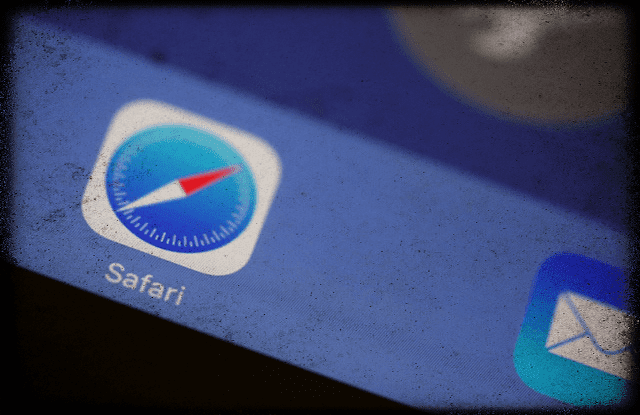 If you are having other Safari related issues, please see our comprehensive guide on Safari issues for both iOS and macOS & OSX. I have found how to fix this, go to settings>general>reset>reset all settings. After your iOS reloads, go to settings>safari> clear history and website data, and my problem is fixed! Here’s what Ninja did to get things moving along: go to iCloud in Settings and if Safari is turned on, turn it off. If it is off, turn it on, then press ‘merge.’ Then, turn it back off again, and press delete Safari. This action clears your top hits. This one worked for me. Maybe it’ll work for you too! Readers Lord Helmet and Mr. Fix It discovered that your Safari Reading List is often the culprit. They learned that an item on the reading list does not even disappear after you read it. Instead, it stays in your Safari’s reading list marked as read. So their solution is to clear out your Safari Reading List by revealing all your bookmarks on the reading list and deleting them manually. I stumbled across the issue that no matter what I did the “Top Hits” always appeared. This was very annoying. What I did to remove these websites was go to “Settings”, “Restrictions”, entered passcode then scrolled down to “Allowed Content” and selected “Websites”. There are 3 options but Default was set to “All Websites”. I tapped on “Specific Websites Only” and found the list of the annoying websites that kept popping up. I then had to click on each websites name and web address and tap the grey “x” to delete. After I did this I have not seen these in my top hits or recommended list when typing in the adresss bar. Make sure you set back to “All Websites “ otherwise you won’t be able to use private mode surfing. I found the answer to clear the website data for good. 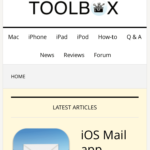 – In the iCloud settings of any iOS device, remove all leftover links to devices that you no longer have. So what is this? Item on the reading list can either be temporary, disappearing after reading or they can be persistent, staying there even after reading. And guess what the index of the address bar is digging up, when you enter search terms. I think I found the real solution. – Those bookmarks you could not delete up show up here! (MODERATOR:) I found that same guy’s solution on discussions.apple.com under exactly “Why can’t I delete website data in iOS 10.3?” (his handle is Drocmirage) His method definitely works because I had to use it again, and IT WORKED.., so long as you remember to also Clear History and Website Data AGAIN and BEFORE reopening Safari after bullet point # 6, and step #9 in his 10-step Apple Discussions post. Bottom line: his method did work for me, as long as you understand this missing step after bullet point 6. I do think his 10 steps in Apple Discussions were slightly clearer. Thank You Scott for the detailed analysis. Our readers will surely find this clarification helpful. 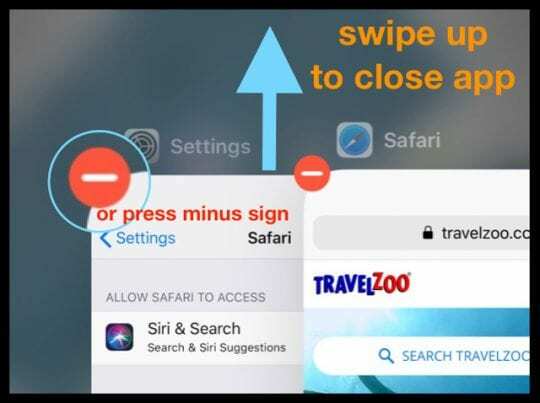 About that “Awesome Reader Tip”.., I found there is a missing step: Under the bullet points following “Then visit each site on Safari..” The original tip says to close out Safari, then Settings in that order (bullet points 5 & 6). NOW HERE’S THE PROBLEM: The next time you open Safari, it just opens the last page visited before you closed Safari (which is the page you were trying to delete its cookie, thereby REINSTALLING the darned persistent cookie you thought you permanently deleted!) It’s at this point that I had to tinker, but what I think worked was to MAKE SURE YOU Clear Website Data (again) in Settings BEFORE launching Safari again, (this way it won’t reopen the last page visited that followed bullet point #5). This guy posted this same tip somewhere else (Apple Discussions, maybe?? ), and I think he had it exactly right there. I’m still trying to find it though! He left out one step here, which I think follows bullet point #6 (where you closed Safari and Settings in order). I’ll write back if I find where he posted ALL the correct steps.. PESKY thing, isn’t it!! Thanks for the heads-up on what worked following the reader tip. As you suggest, we’ll move it into the Main Article, since you’ve demonstrated it works! Thanks for letting us know and very glad your iPhone’s Safari App history is gone. You need to go to icloud in settings and if safari is turned on, turn it off. If it is off, turn it on, then press ‘merge’. Then, turn it back off again, and press delete safari. This will clear the top hits. Thanks for sharing a great tip! We appreciate it and will add it into the article for other folks to give a try. The problem still exist… the websites show no memory but they CAN’T be deleted… my wife has an LG phone that deletes websites- wonder why the iPhone can’t offer the same? This information will clear the memory but will not remove or delete the website. A nice comment , It doesn’t work. Buy the new iPhone for a thousand dollars and see if you have the same problem! Ha! Nothing has worked. I give up on my privacy. Sorry to hear that. We’ll continue posting new tips as they come in. This certainly is a persistent and pesky problem. Had this problem for what seems like a year now so I’ve learned to live with it. I stopped stressing over because I’m comforted in the fact that I will be getting an Android soon and will NEVER get an iphone or any apple product again. Good riddance. And don’t get me started on Apple’s Setting Time Zone Location Service Bug. Ugh. This thing activates every hour despite the fact that it’s disabled. Big battery drain. I’ve resorted to disabling location service completely. It’s the only way to stop it. Safari not deleting website data, already contacted Apple support and restoring entire iPhone only helps temporarily as soon as you start searching safari again the issue starts all over again. Was so excited today to see there was a new update, stupid me thinking they were going to fix this issue so many of us are having on the iPhone 6, 6s. These devices are costly to say the least and you would think Apple would want to help their customers solve and fix these issues, nope. I see now why all my kids do not own iPhones anymore. Sad Apple, very sad, if the issue does not get resolved I will not be an iPhone user much longer myself. I have 3 websites I can’t delete. I have never used or set up ICloud and it’s turned off. So I have found how to fix this, go to settings>general>reset>reset all settings. After reloAds go to settings>safari> Clear history and website data, fixed, I’ve even gone to webapages that were stuck in their and I’m able to clean them out now. I haven’t seen anyone else post this answer anywear yet. Thanks for sharing the method that worked for you with all of us. This particular problem is super frustrating and seems to stick around for awhile, including through a few of the recent iOS 10 updates. So I know this tip will be put to a lot of use! Iphone 6 will not delete website data from Walgreens. Tried advanced, on/off, hard reset, reset network, and every tip above but it will not remove it. Ever since Trump and the Republican Congress pushed through his awful internet usage sharing bill that makes it legal for companies such as internet providers to gather and sell your browsing history and personal website data to anyone who wants it. I think Apple must be selling users website data. Or saving the user’s private data with the intent of selling it to the highest bidder like an auction. 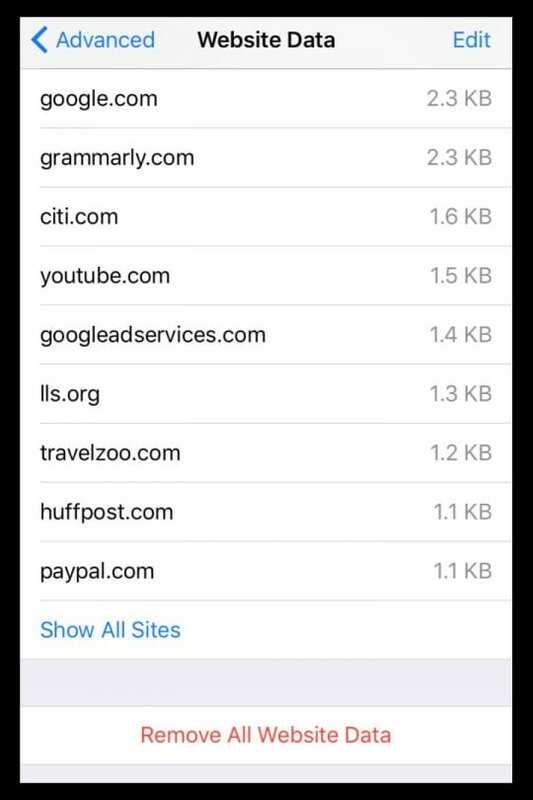 I tried looking up something on my Iphone SE and now I have all these websites in my Website Data area. They stay there, even after I tried everything in your article. Nothing helped. I can delete history and some website data, but the same 5-6 websites are constantly there. They may not take up any room on my device (it says 0bytes) but I just don’t want them there. Is there anything else? Is it a bug problem? I upgraded and now it’s givimg me problems. 🙁 I enjoyed my Iphone, but now it’s just giving me a whole host of problems. It’s not helping anyone else, it seems. Where’s the solution? I’m sorry your experiencing issues with your iPhone. It must be very frustrating indeed. One thing to check is if you have Safari enabled in iCloud. If so, it syncs across all devices. That means it’s supposed to delete websites from history across the board. But at times it doesn’t work and instead puts BACK history. So try disabling iCloud Safari syncing on all your devices and computers. Then follow these steps with each device and see if that clears up the problem. If so, toggled iCloud Safari back on for all devices and computers. And if not, let us know. This is a well known and lame defect in the Safari app so here is my easy fix… albeit totally bailing on Safari. 1. Download the Firefox web browser. It’s free from the App Store and set it up the way you want. 2. Turn Safari off. I.e. 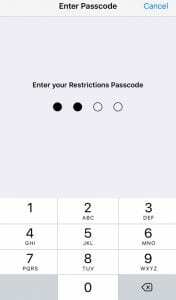 From the iPhone home screen>settings>general>restrictions>enable restrictions>four-digit pass code>safari>turn “off”. 3. This will automatically remove the Safari icon from the iPhone tool bar. That’s nice because you can simply drag the Firefox icon there. Now your our back in business with a more secure browser. 4. 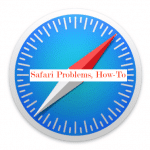 Of course you can always turn Safari back on when/if it gets fixed… but you may have decided you don’t want it. It’s nice to have options! I have a problem with these same two companies. Plus a couple others. And I’ve tried various solutions. Nothing has worked. I have the same problem with Mac Safari. The update last week fixe this same problem with iPhone 6. I am unable to delete website data.Even after deleting it the website name comes back in advance. all other website data contents are getting deleted except one.It comes back. Since you’re are having a problem with one particular website, go into the Advanced settings (Settings > Safari > Advanced > Website Data > Edit > and clear the data for just that one problematic site. Or Select Remove All Website Data” to clear everything out. Also, check iCloud > Safari and if the sync button is toggled ON, toggle it off. If toggled ON, it’s most likely syncing with another device or Mac that has that same website in its history. Still unable to clear EBAY and AUTOTRADER………………….. Same problem here! W T F Apple ?